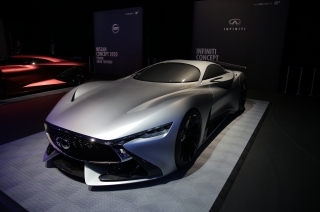 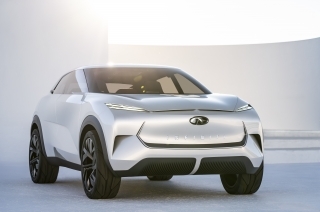 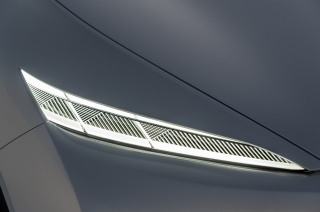 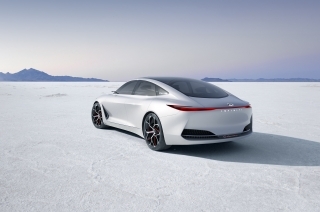 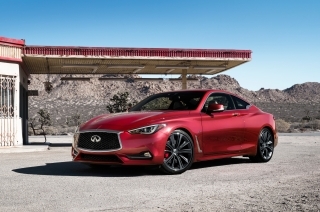 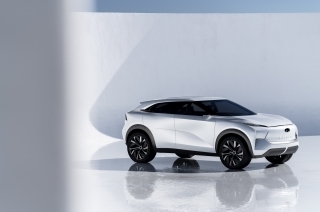 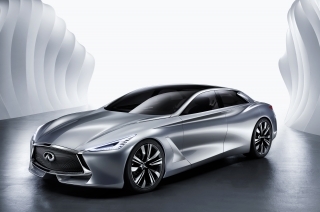 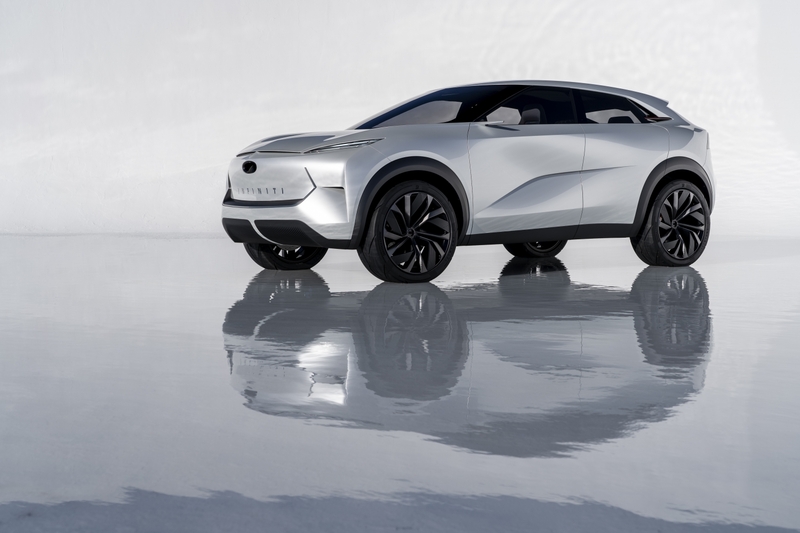 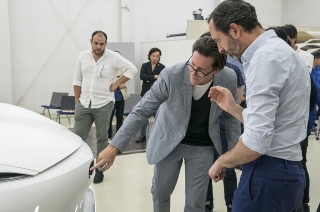 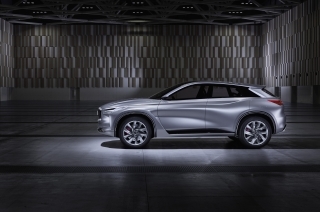 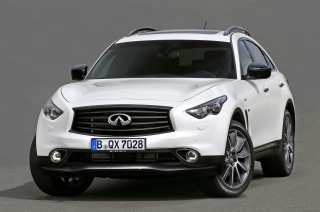 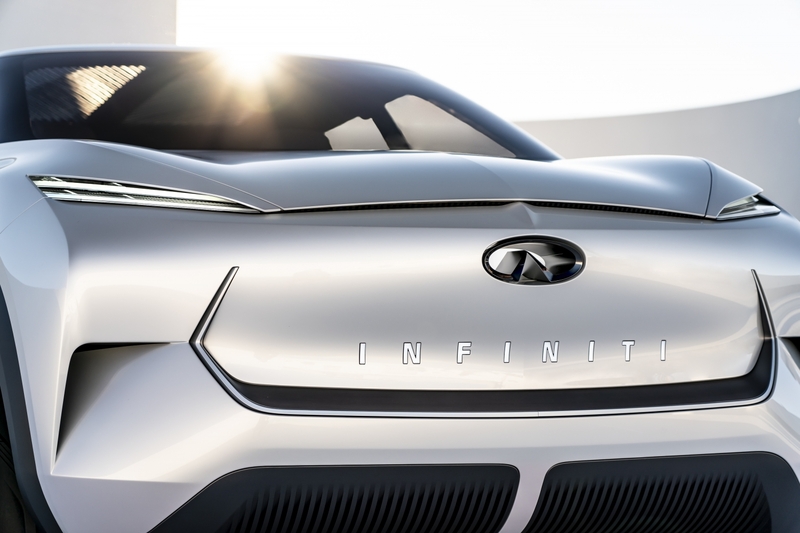 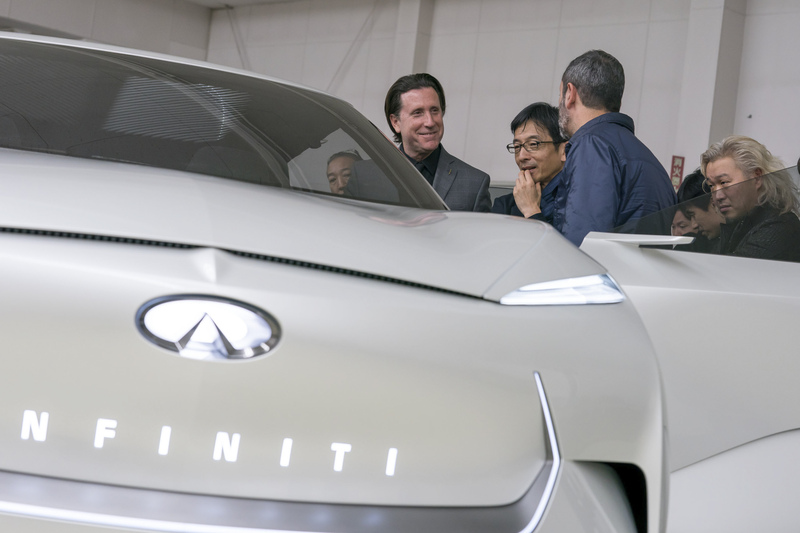 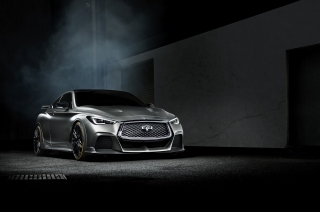 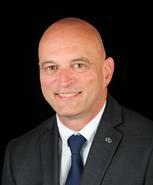 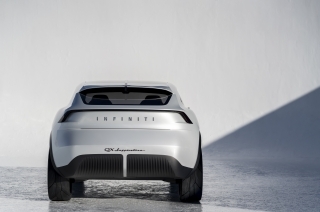 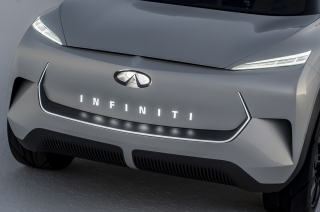 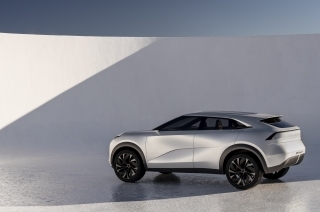 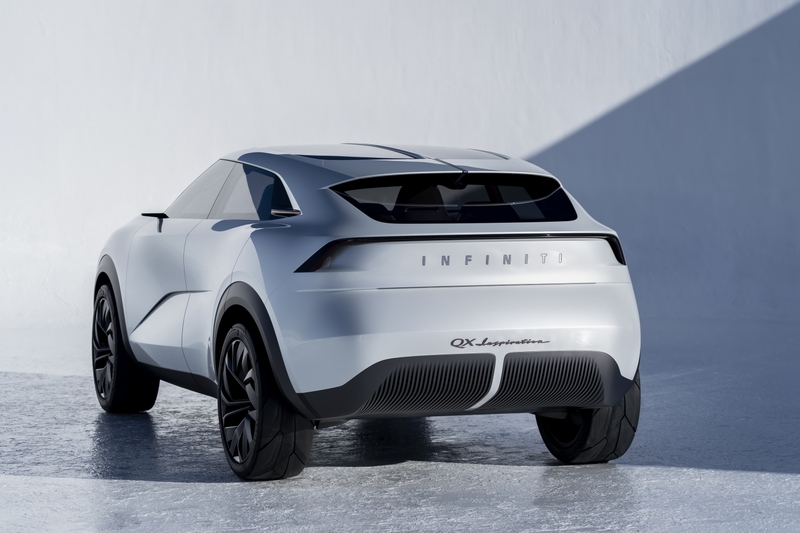 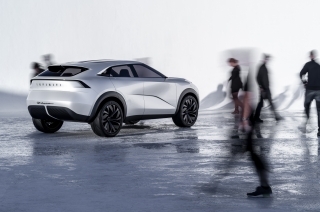 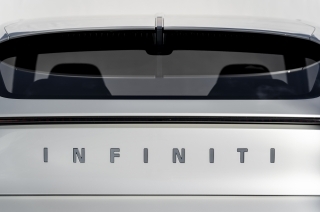 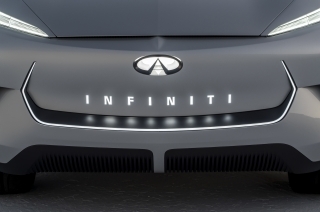 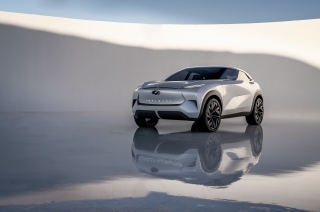 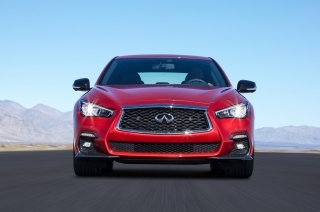 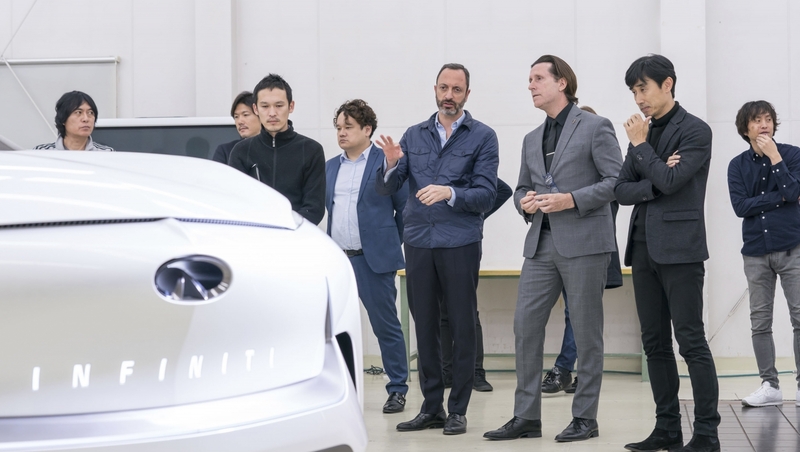 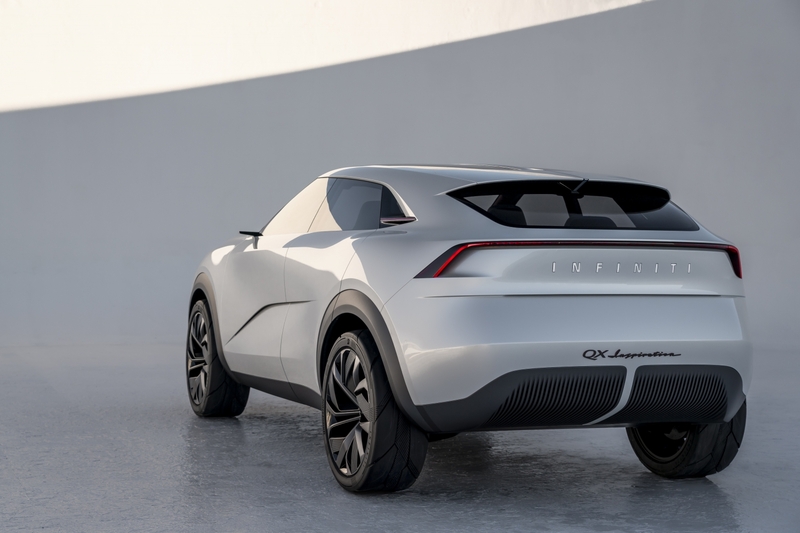 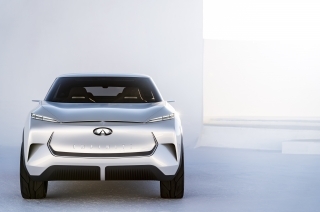 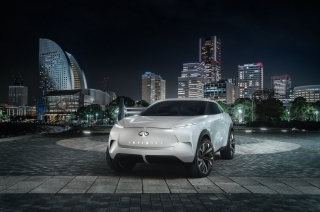 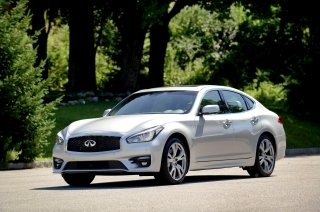 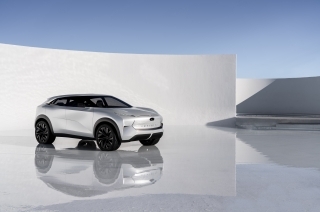 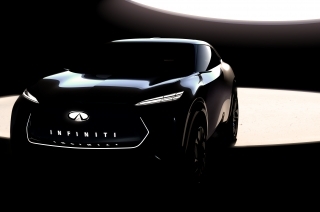 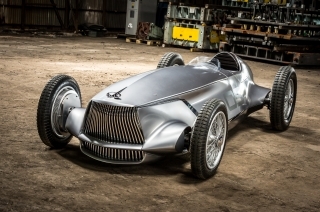 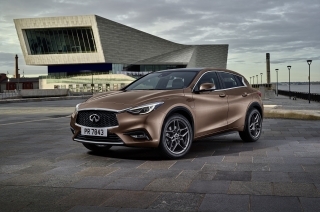 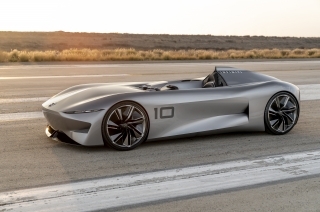 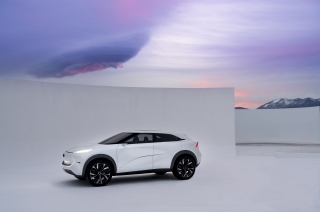 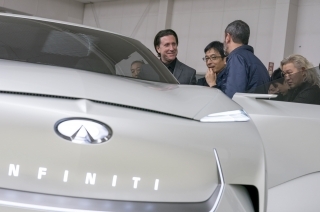 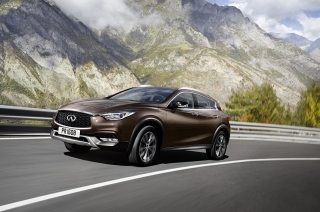 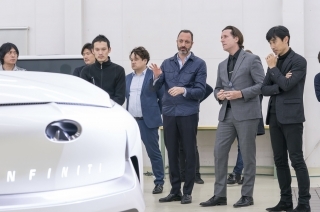 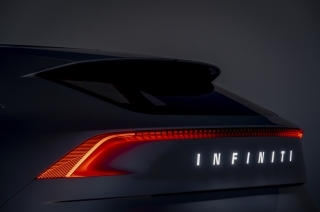 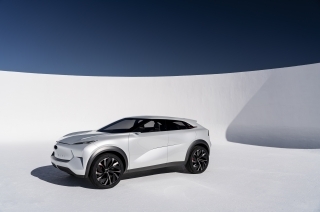 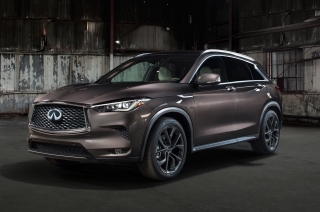 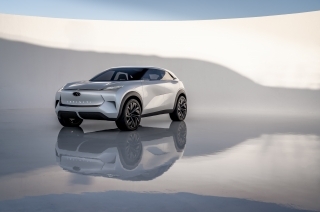 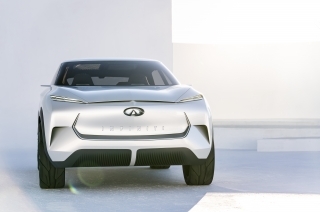 Christian Meunier, President, INFINITI describes the all-wheel drive QX Inspiration as the beginning of a new generation of INFINITI cars and establishes a direct blueprint for the brand’s first electric vehicle. 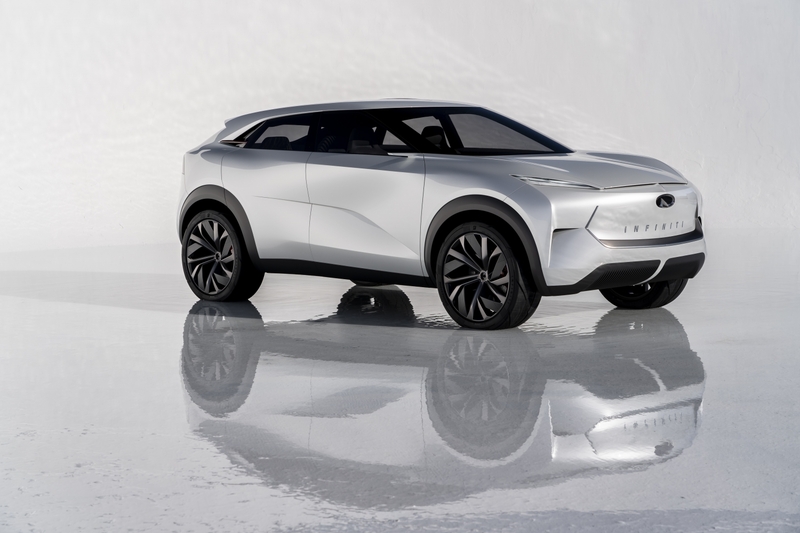 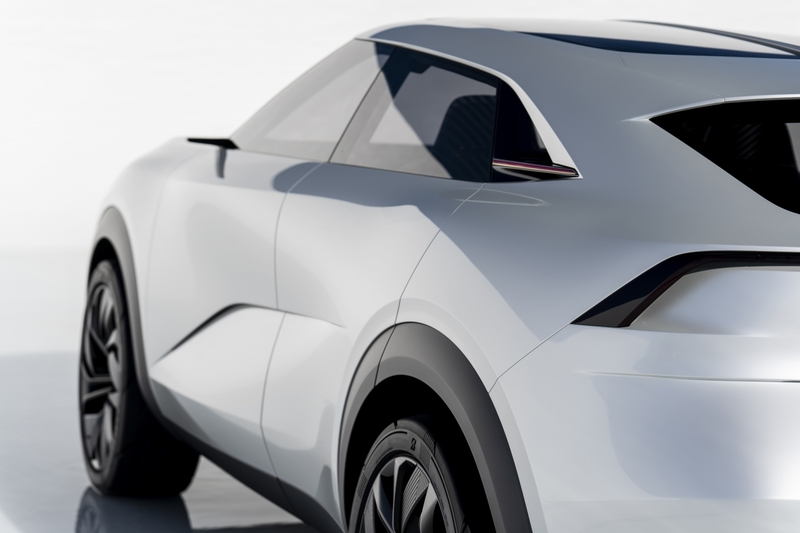 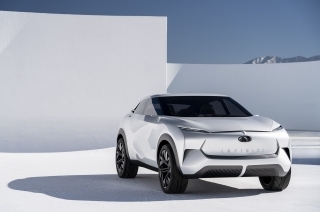 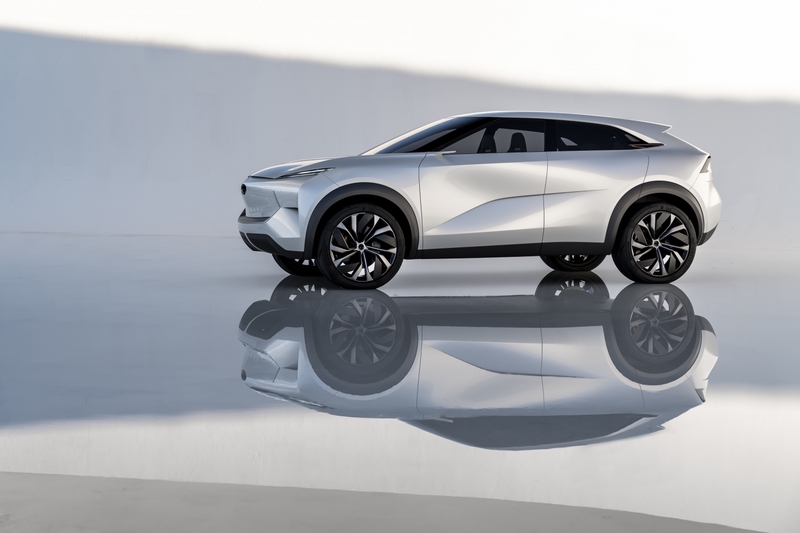 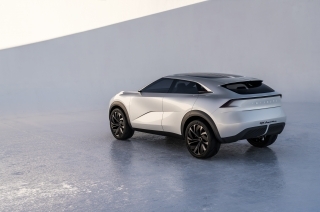 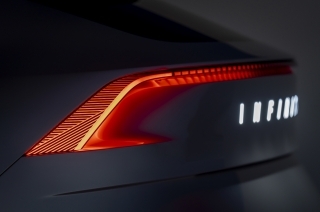 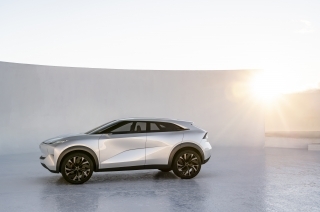 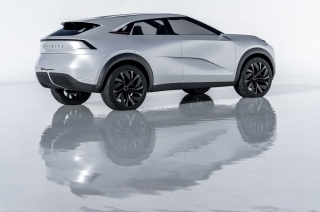 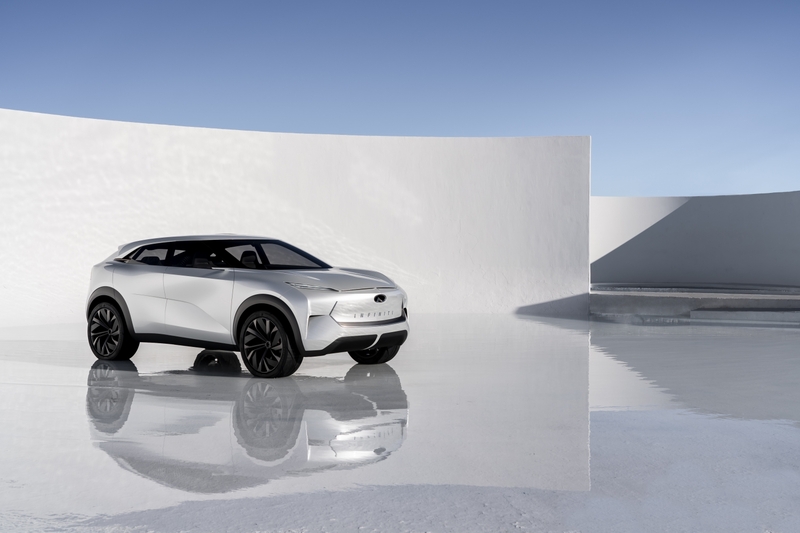 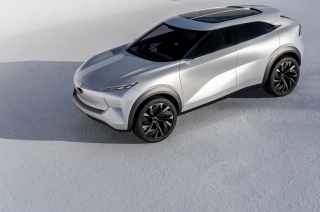 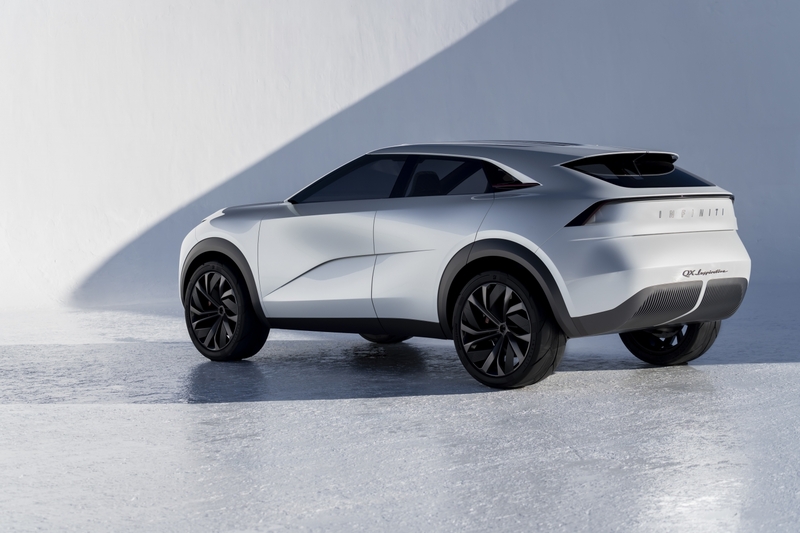 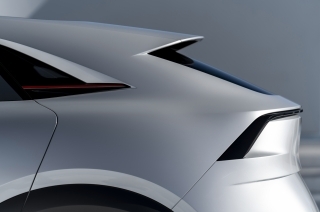 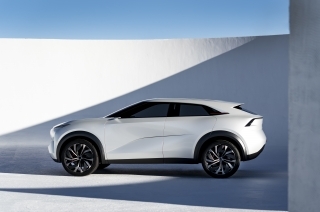 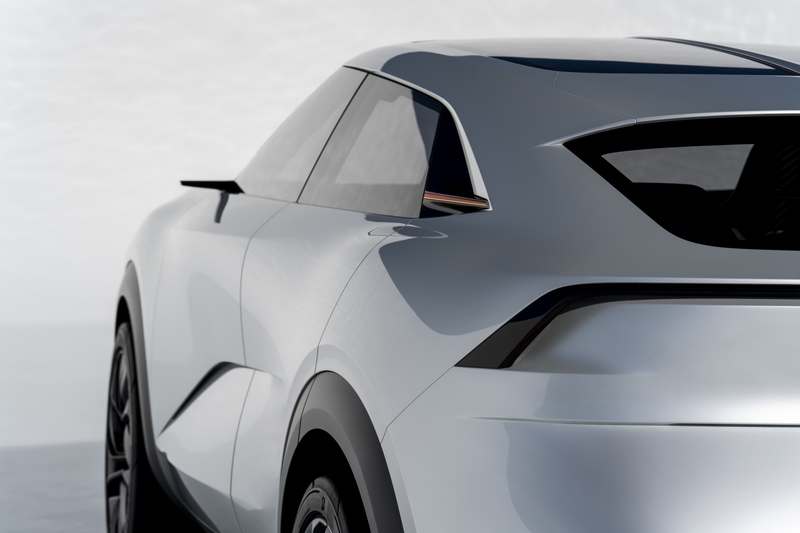 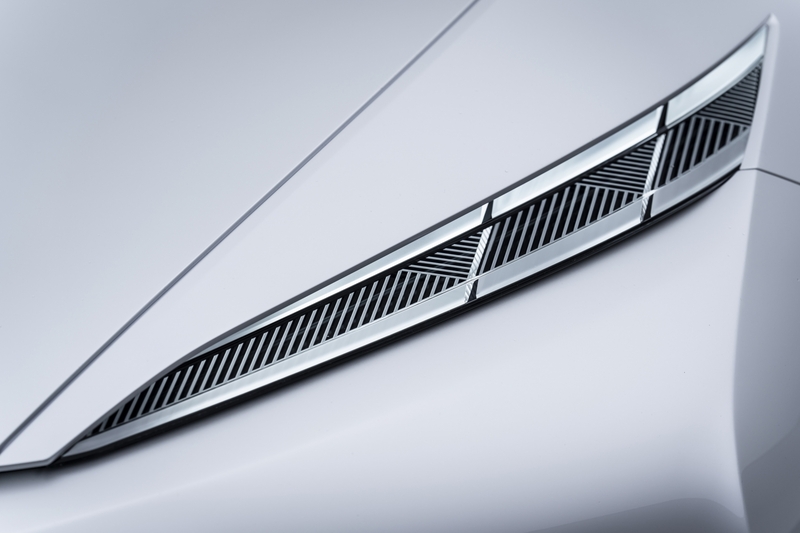 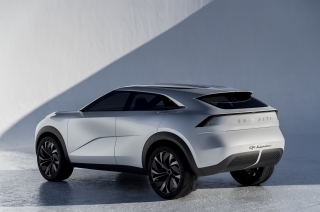 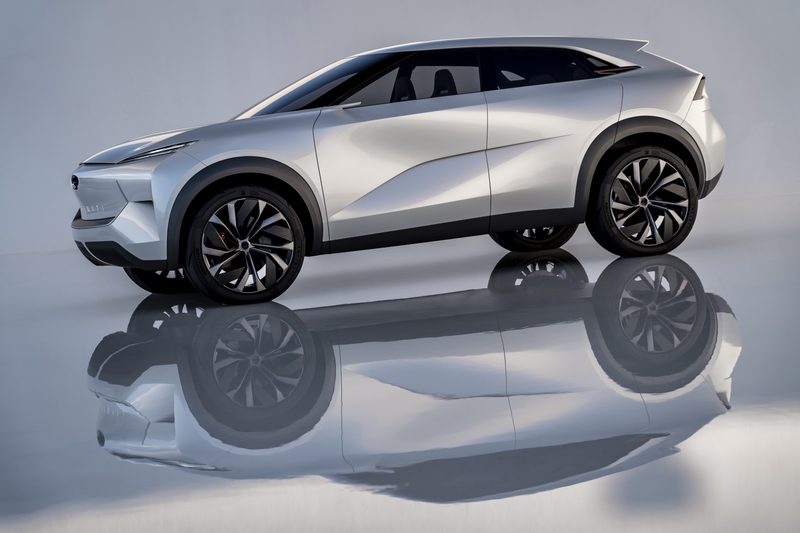 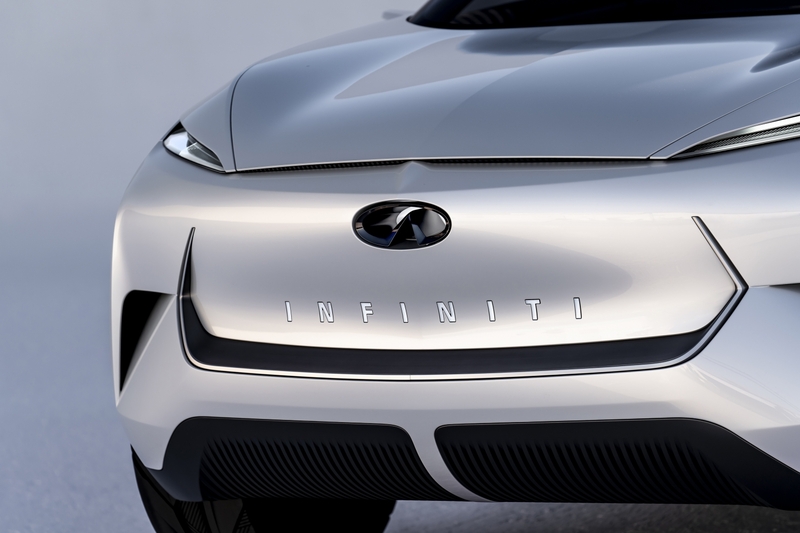 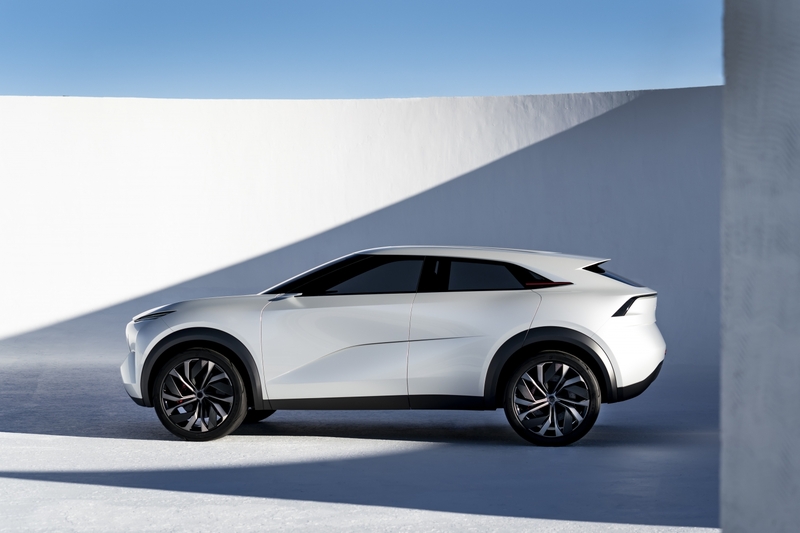 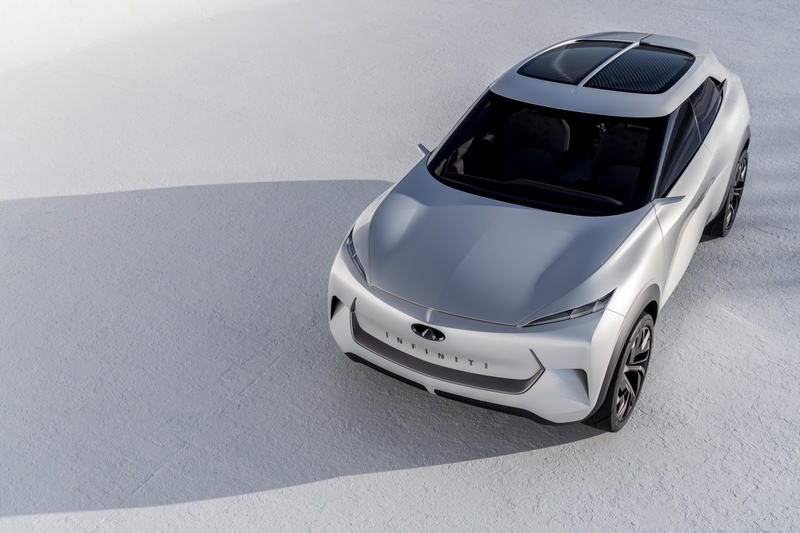 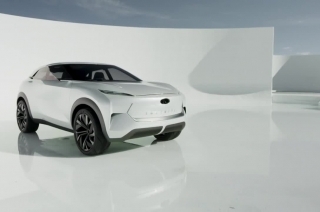 Based on a new, dedicated electric vehicle architecture and inspired by INFINITI’s Japanese DNA, the SUV concept previews a product portfolio which will offer high performance, ultra-low emissions, and range confidence. 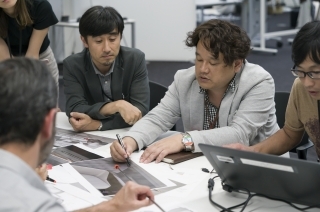 The new concept draws on the Japanese spatial concept of ‘Ma’, demonstrating how open spaces between lines create tension and builds anticipation. 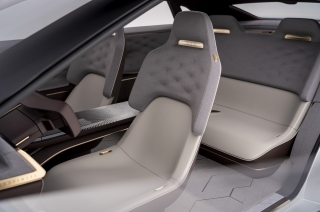 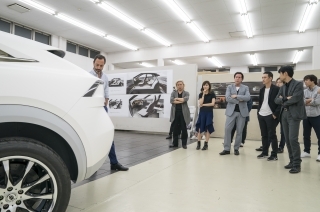 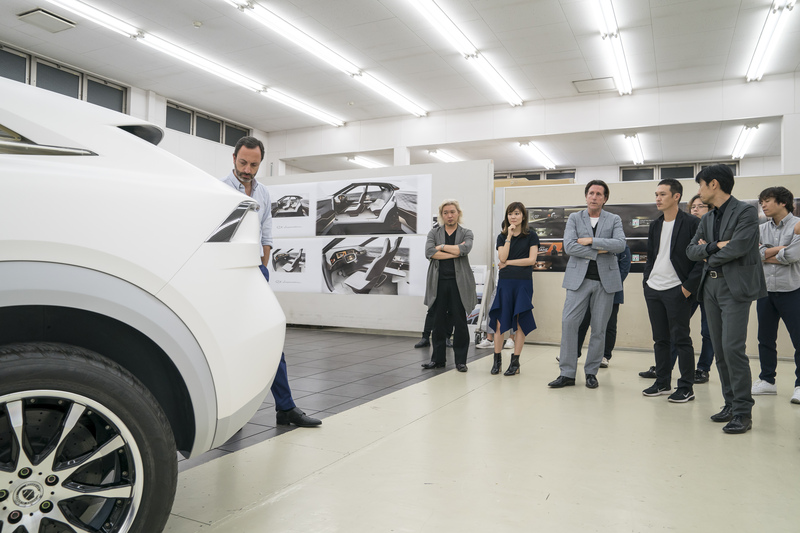 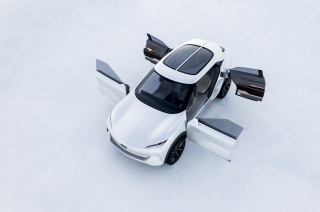 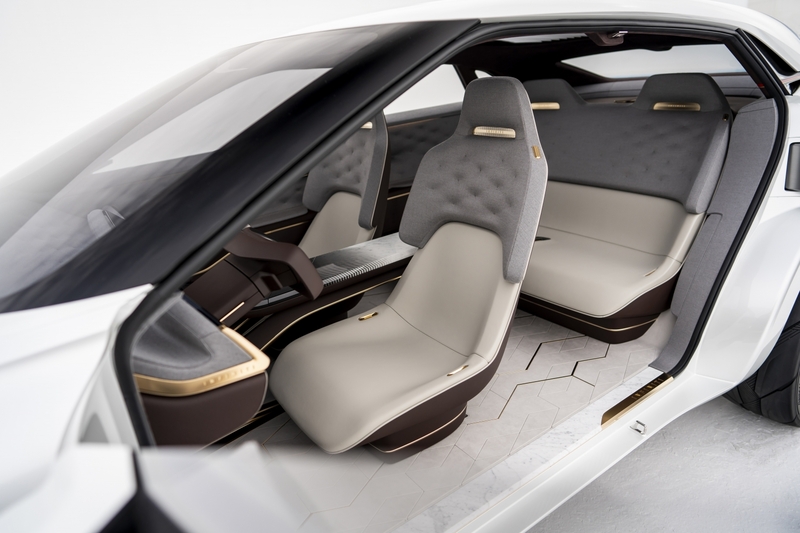 The development of new electrified vehicle platforms enables the creation of spacious, lounge-like interiors influenced by ‘omotenashi’, the Japanese approach to hospitality. 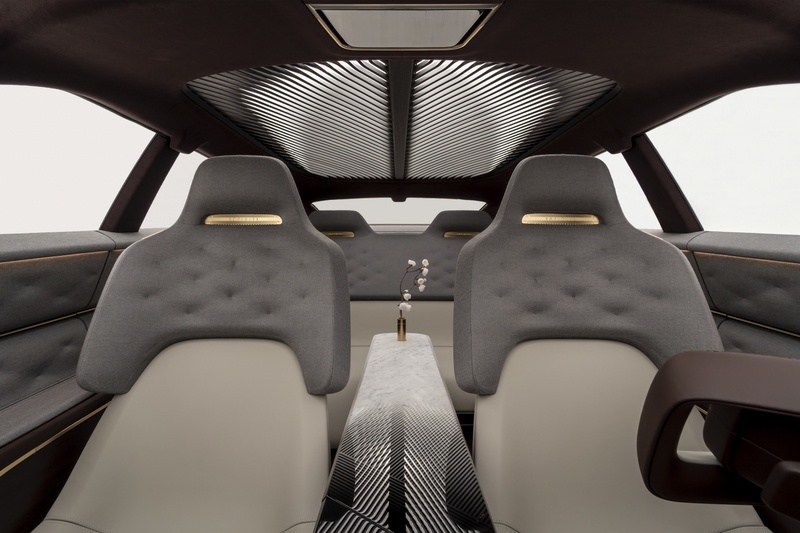 The interior is hand-crafted using traditional techniques and a choice of materials inspired by a subtle Japanese sensuality. 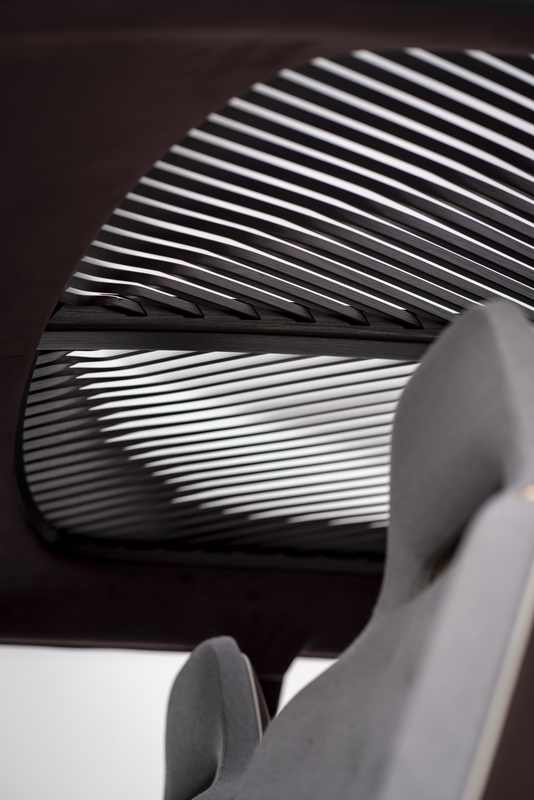 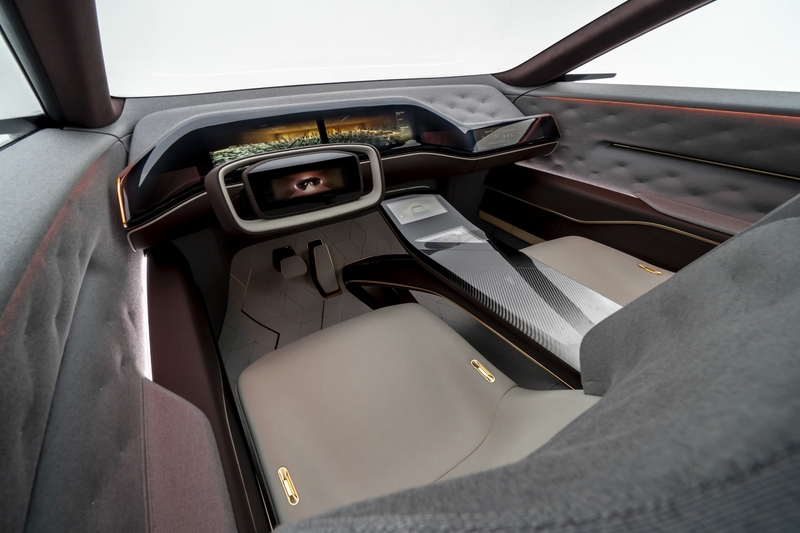 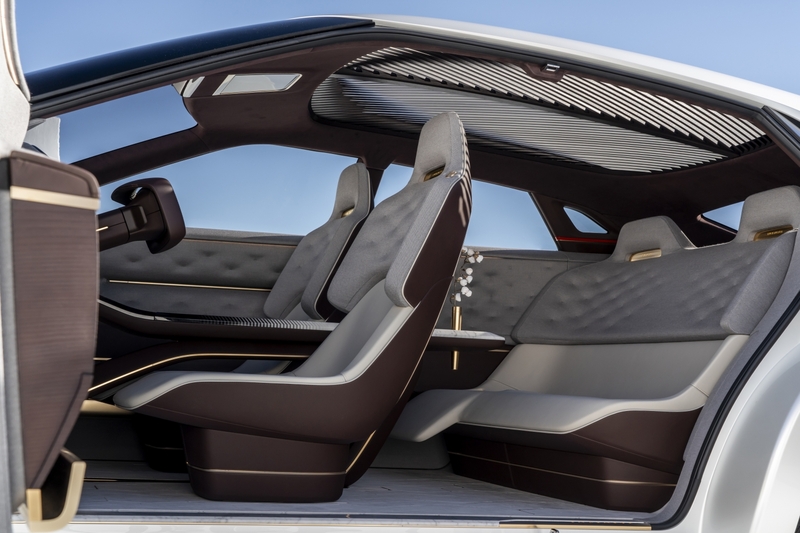 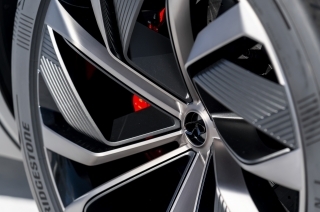 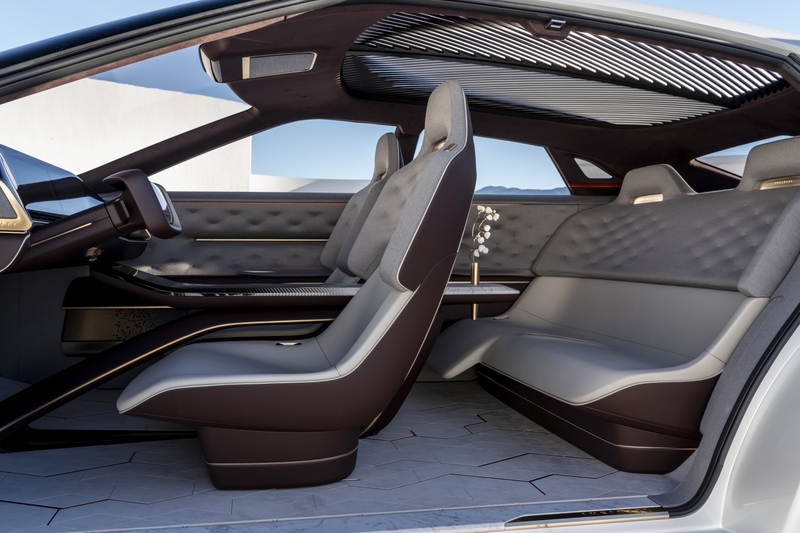 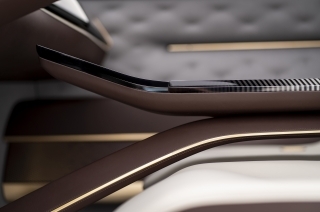 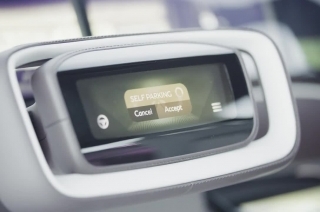 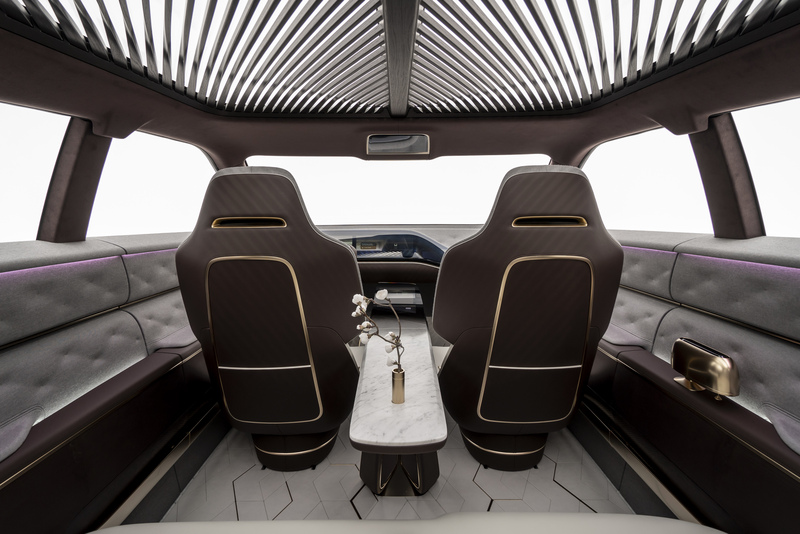 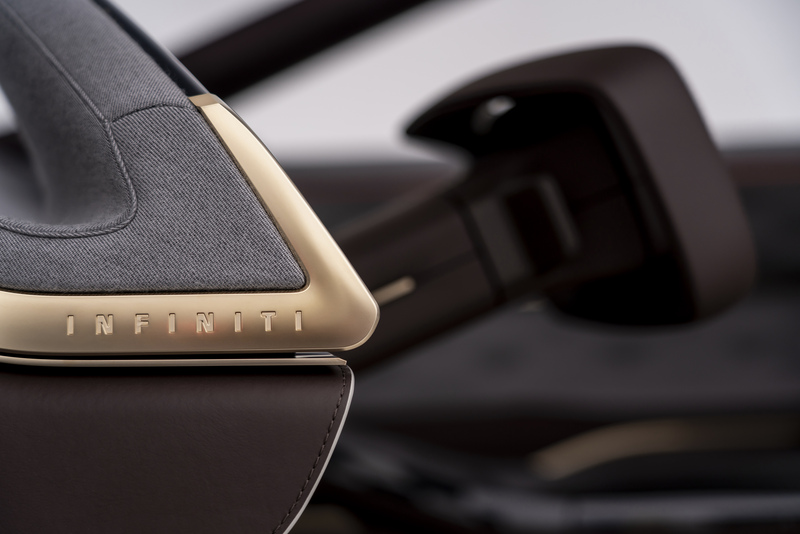 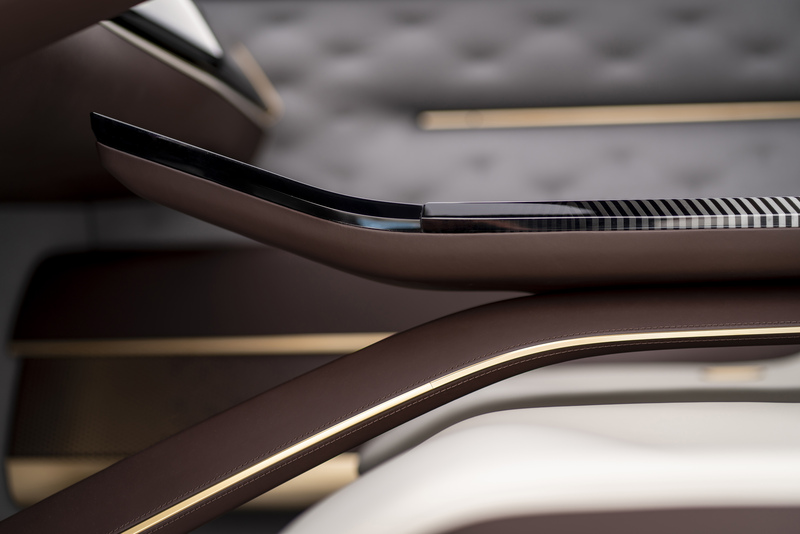 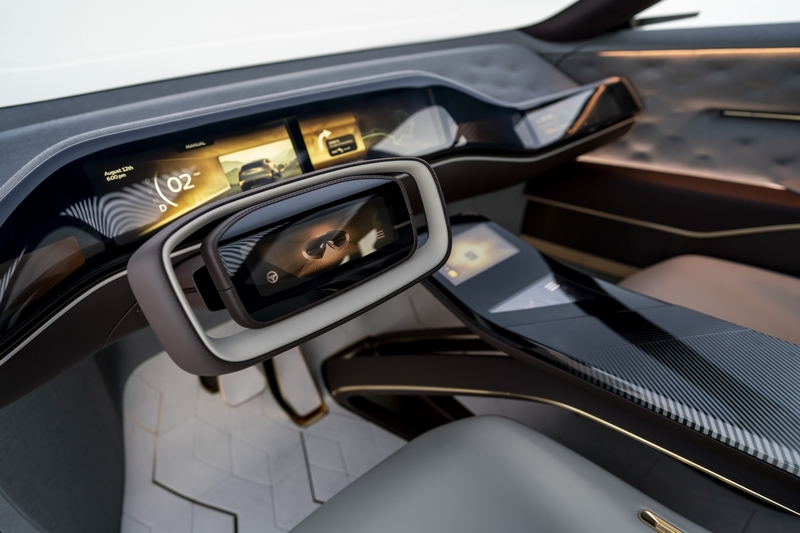 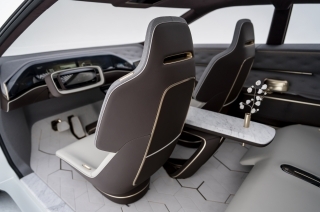 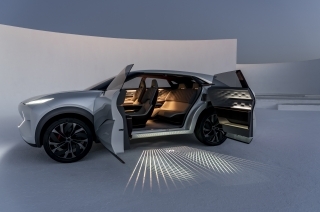 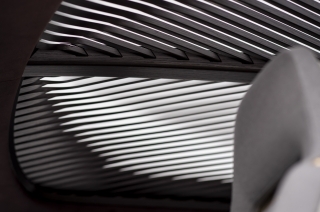 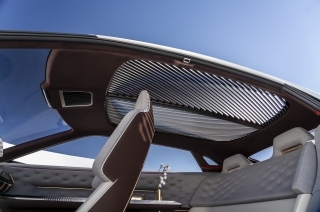 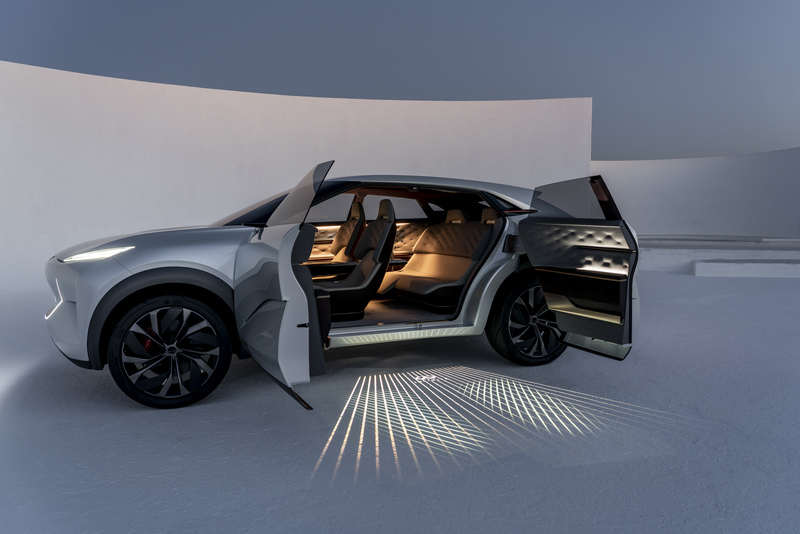 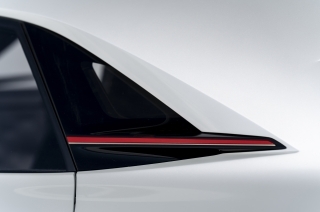 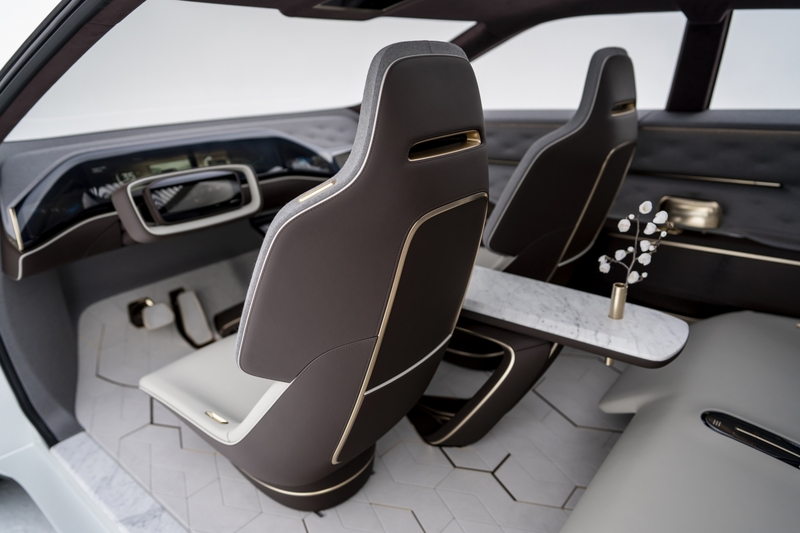 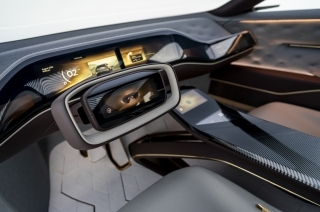 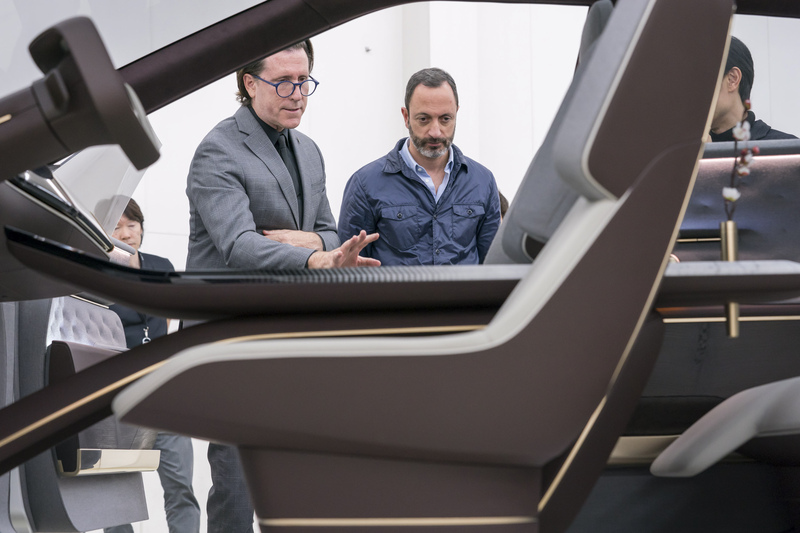 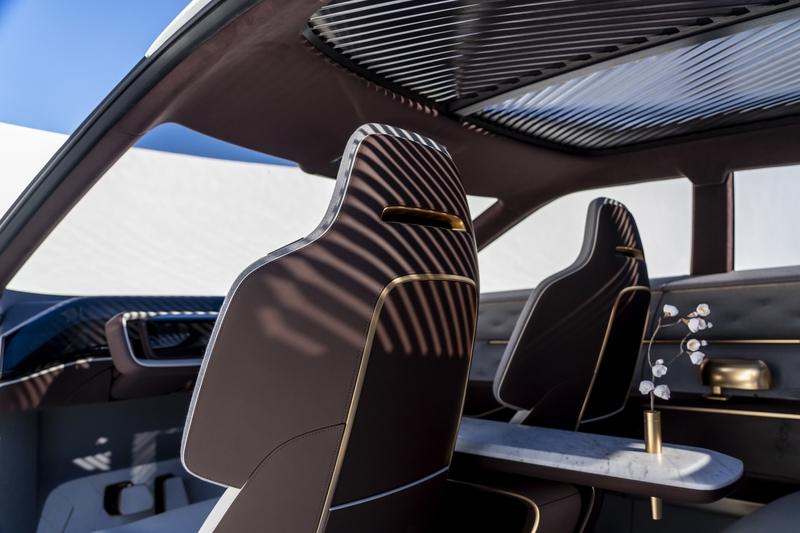 Providing a seamlessly enabling and instinctive experience, the cabin incorporates technologies to create a welcoming environment, while assisting drivers and connecting occupants to the world around them.